Actor Lee Dong Wook will be acting alongside Jo Seung Woo in a new JTBC drama. According to a broadcast affiliate, both actors have been confirmed to appear in JTBC drama 'Life' (tentative title) written by Lee Su Yeon notable for tvN's 'Secret Forest'.� The drama had received positive�reviews for its strong storyline and character development. 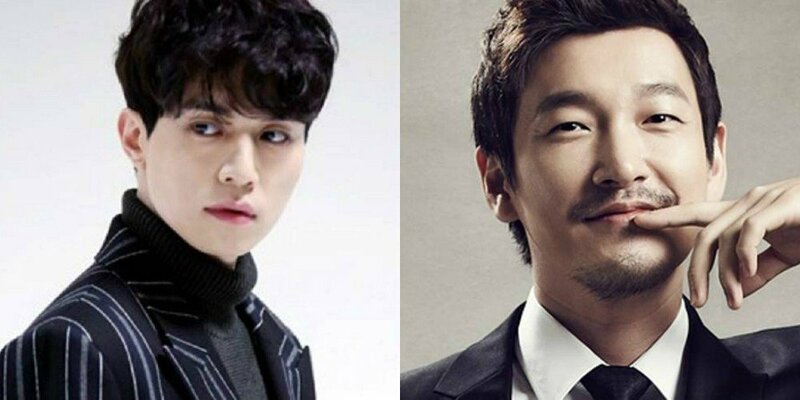 Jo Seung Woo will be playing the role of a hospital chairman while Lee Dong Wook will be acting as a medical doctor.� The new medical drama is set to show issues regarding authoritative power in the midst of ongoing surgical procedures. Meanwhile, this will mark Jo Seung Woo's second time working�with writer Lee Su Yeon.� As for Lee Dong Wook, he was loved by many for his goblin portrayal in tvN's 'Goblin' by Kim Eun Sook.